I’ve tried everything, and Talika Eye Decompress are pure magic. They’re the modern day equivalent to pressing cucumber slices onto your eyelids, but way more effective. Also, are you using an eye cream at night? Sometimes they can cause puffiness, so try an eye serum instead. 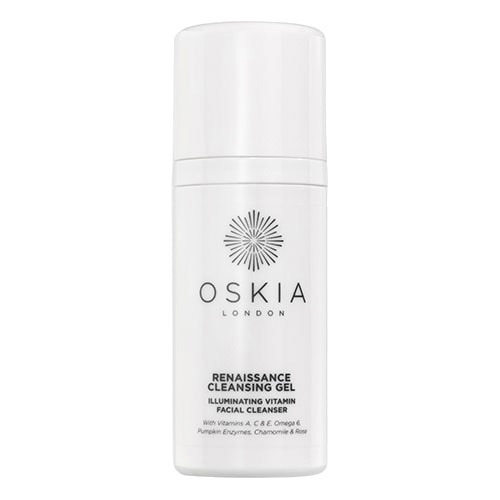 Oskia’s rose-scented gel is the most luxurious cleanser I’ve ever tried. I massage it in after I’ve removed my makeup and afterwards my skin feels like – no joke – velvet-soft flower petals. Normally if you have dry skin you should avoid gel cleansers, but this one is oil-based and it emulsifies into a cream once you add water, so it’ll add moisture whilst it removes impurities – making it perfect for dry skin. Although dark circles can be triggered by lack of sleep and dehydration, they are, for the most part, hereditary (blame your parents! ), so can’t always be banished completely. 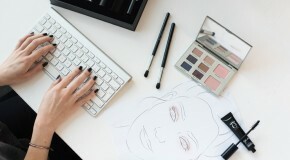 There are some powerful eye creams out there that will help (I love Antipodes Manuka Honey Skin Brightening Eye Cream), but your best bet is to find a really good concealer. 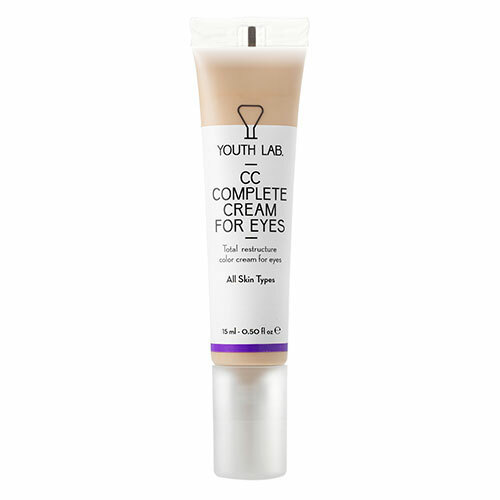 Fortunately, there is Youth Lab’s CC Cream For Eyes which is designed specifically to mask the blue tint of under-eye circles. Fear not! There is such a thing as a three-step skincare routine – a cleanser, serum, and moisturiser are the bare basics, but if you pick the right products, and if they’re high-quality and packed with the right ingredients, they’ll be just as effective as a 10-step routine. 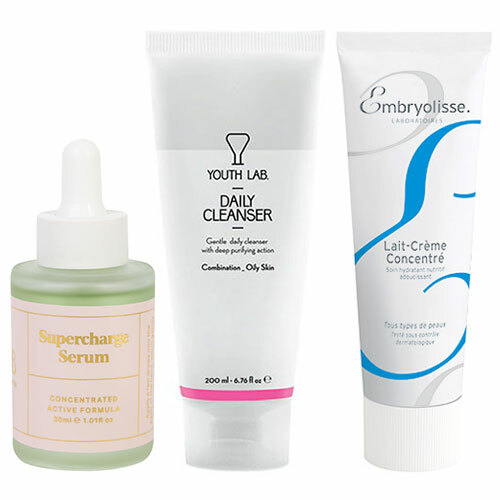 Products that you can use both day and night will make things even easier as well – check out Youth Lab Daily Cleanser, BYBI Supercharge Serum, and Embryolisse Moisturiser. Any kind of exfoliating scrub will fix dry skin temporarily, but for a long-term solution, use a chemical exfoliant instead. They’re usually sold as toners and contain high quantities of AHAs and BHAs like lactic and glycolic acids. 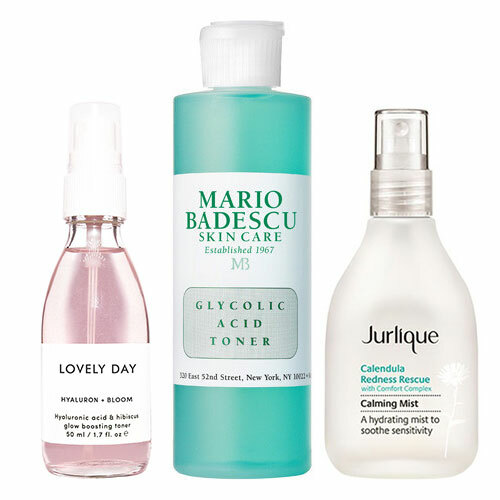 One of my favourites is Mario Badescu Glycolic Toner – soak a cotton pad in it and press it onto affected areas every night – you’ll soon see (and feel!) the benefits. Normally I’d say it completely depends on your skin type and concerns, but I recently discovered a mask that works amazingly for pretty much everyone, and that’s quite rare in the skincare world! 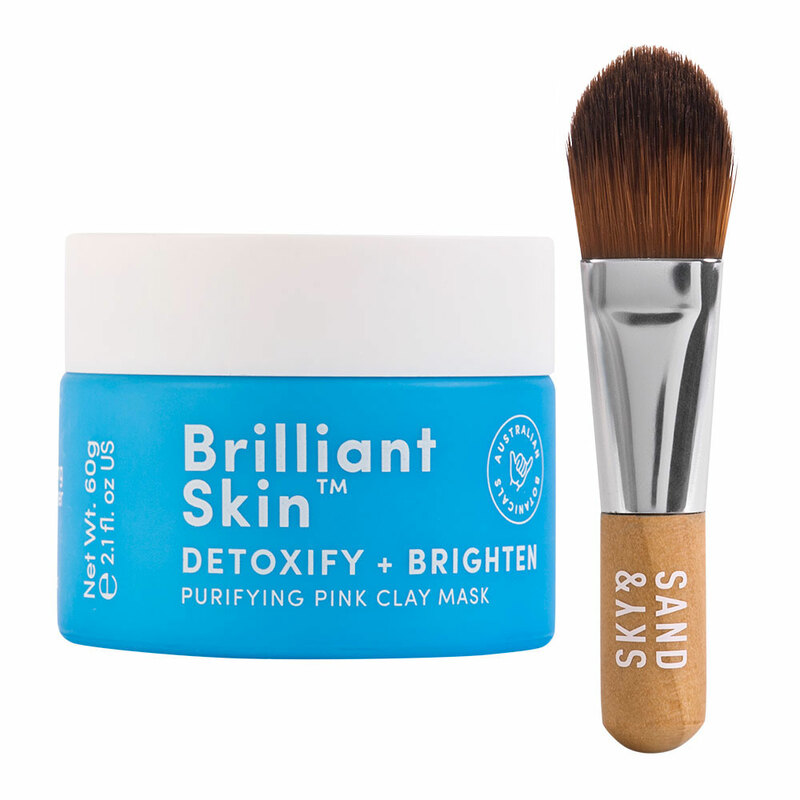 Sand & Sky’s Purifying Pink Clay Mask is a 4-in-1, so it’s a proper multitasker. Amongst the many benefits, I’ve found it’s really good for giving my skin a quick but deep cleanse, fading pigmentation (I have acne scars), and making my skin look brighter and feel softer. I acquired my love of pore strips as a teenager, and while I’ve tried many varieties, I completely swear by OhK! 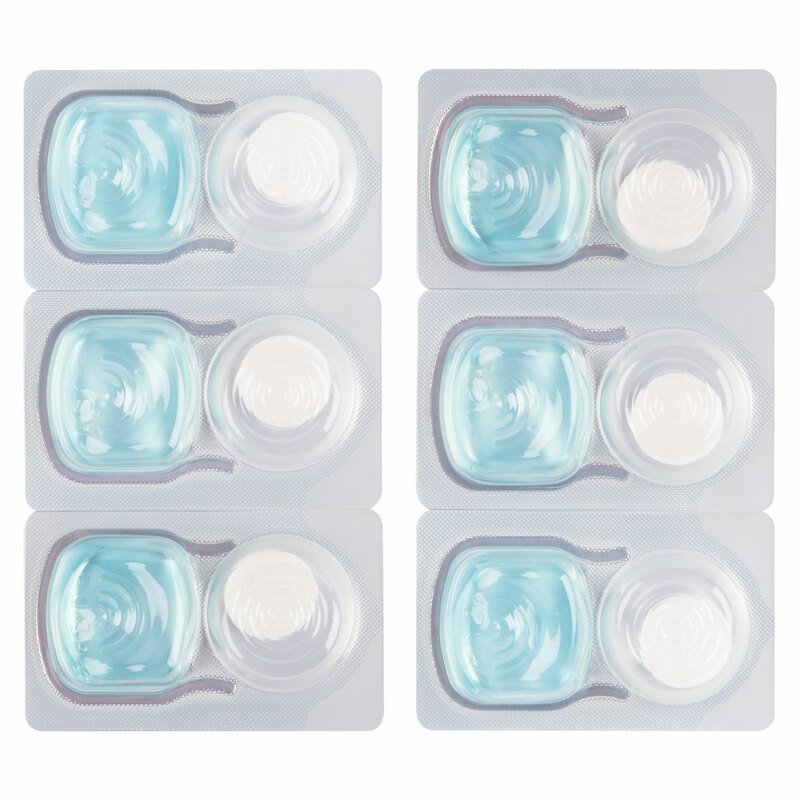 Nose Pore Strips – I haven’t used another brand for years. I don’t use them as much as I used to because I’ve realised that the key to preventing blackheads is double-cleansing, chemical exfoliation (see above), and daily face masks, but they’re incredibly powerful – even on annoyingly stubborn blackheads. Mario Badescu is one of my favourite skincare brands, and two of the products I always end up buying in the winter are the Facial Spray and Hydro Emollient Cream. They’re both packed with tried and tested hydrating ingredients that work to strengthen skin’s moisture barrier – this prevents moisture loss and also attracts more water into the skin. 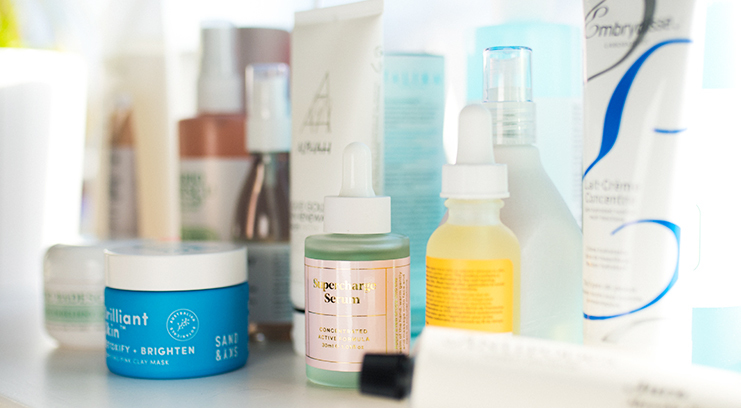 Between them my skin remains as soft, bright, and hydrated as it is the rest of the year. Toners are a weird one because back in the day, they didn’t do a lot at all. In fact, most were full of alcohol, which meant they were incredibly drying. 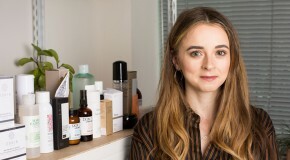 Nowadays however, skincare formulation has taken a U-turn and brands are well aware that we only want to use products that we know are going to do good to our skin. This means that each individual toner offers something different – you can get hydrating toners for dry skin (Lovely Day Hyaluron & Bloom), exfoliating toners for congested skin (Mario Badescu Glycolic Acid), and anti-redness toners for sensitive complexions (Jurlique Calendula Mist). TLDR; If you like to keep things minimal, toners are not a vital step, but if you have a pressing skincare issue that needs solving, they’ll help you on your way. 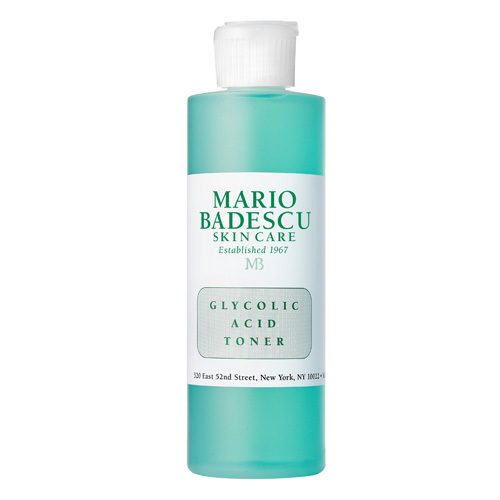 My recommendation for any kind of blemish remains the same – Mario Badescu Buffering Lotion. It’s especially effective on blind pimples – the type you can feel before you see them – because it dries them out before they have time to surface. 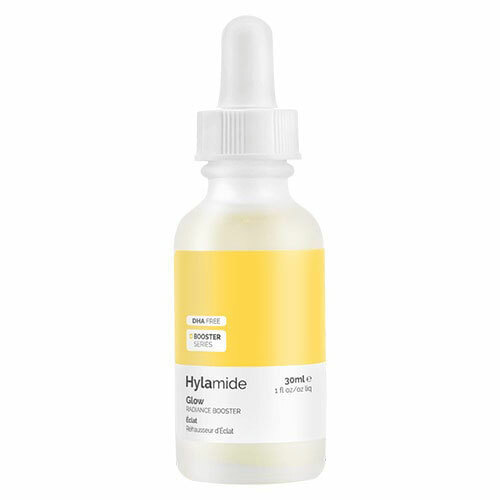 I’ve had this text from friends who don’t wear makeup, and texted them right back with “Hylamide Glow Radiance Booster”. It’s the kind of serum that contains only the good stuff, so you see the results right away. Most notably, it uses raspberry keto-sugar, an ingredient which reacts with amino acids in your skin to give you a lit from within glow – I typically notice it in about 2-3 days. I love using this when I’m on holiday and don’t want to wear makeup. I feel you! It’s frustrating that most advice about acne is targeted at oily skin when the majority of acne sufferers actually have dry skin, but don’t realise it! 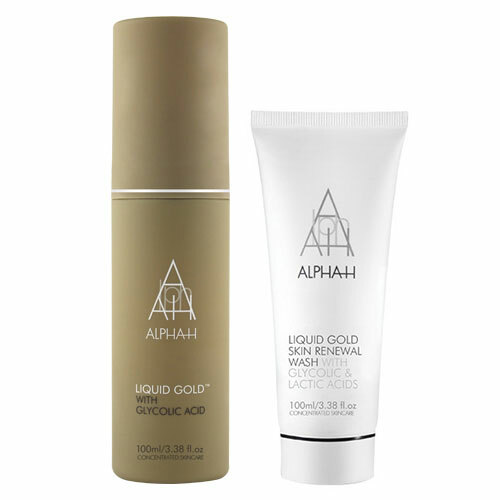 Try using Alpha-H Liquid Gold and Alpha-H Skin Renewal Wash. The former will help to buff away the dry skin that clogs your pores and triggers acne, and the latter will do the same whilst also deeply moisturising dry skin, thanks to the inclusion of coconut oil.